Like it or not, autumn is upon us. 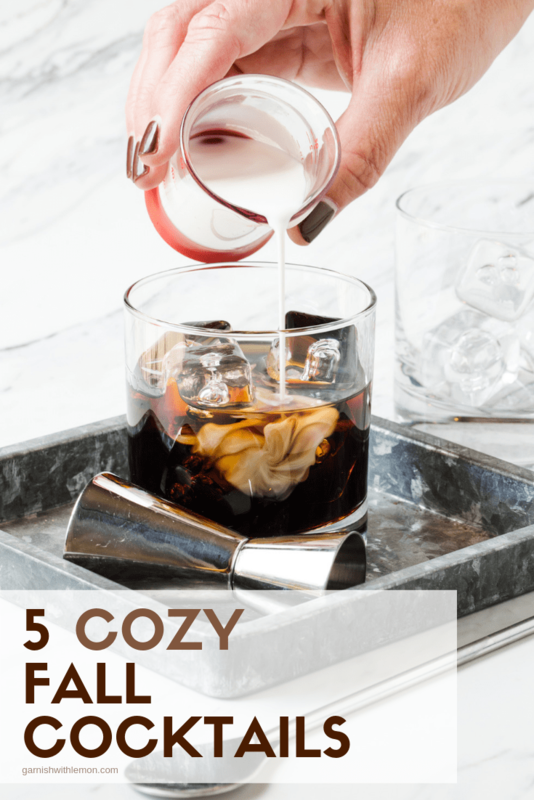 Toast the shorter days and longer nights with any one of these 5 Cozy Fall Cocktails. The cooler fall weather has us clamoring for socks, sweaters and fuller, richer flavors from our happy hour drinks. 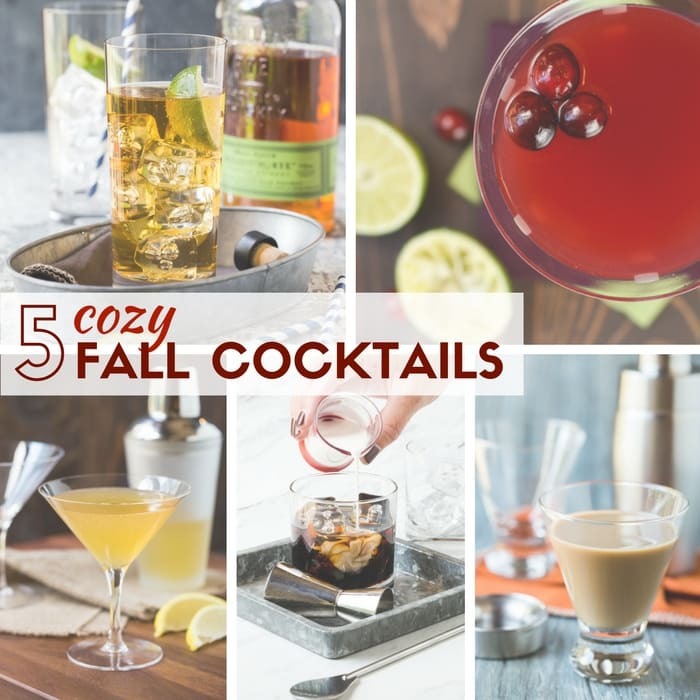 Embrace the change in seasons with these 5 Cozy Fall Cocktails filled with our favorite fall flavors like pumpkin, ginger and cranberry. Excellent for sipping now and well into the holidays. 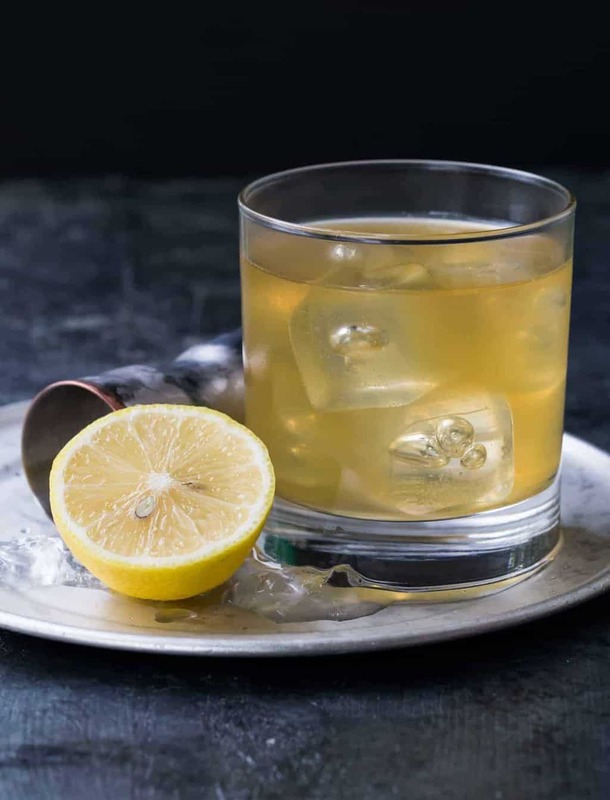 The tasty mix of belly-warming bourbon, spicy ginger liqueur and fresh lemon juice in this Gold Rush Cocktail is the perfect nightcap for curling up on the couch with a book or movie. 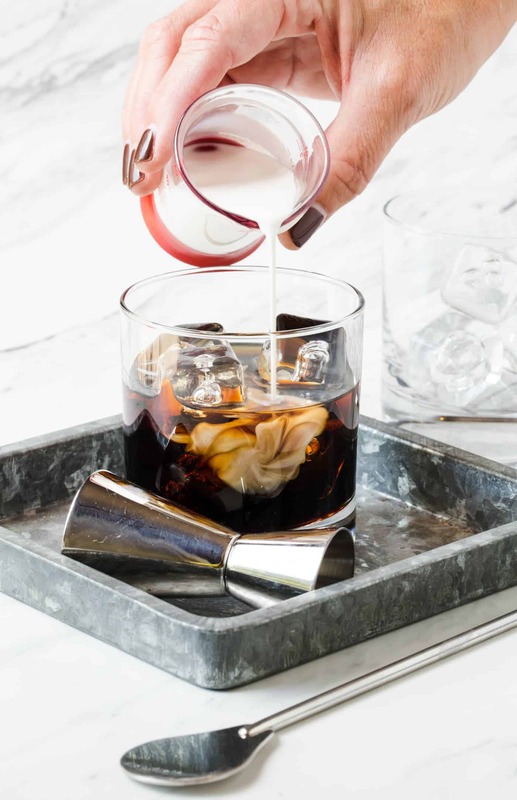 The Classic White Russian cocktail is a time-honored favorite for a reason. 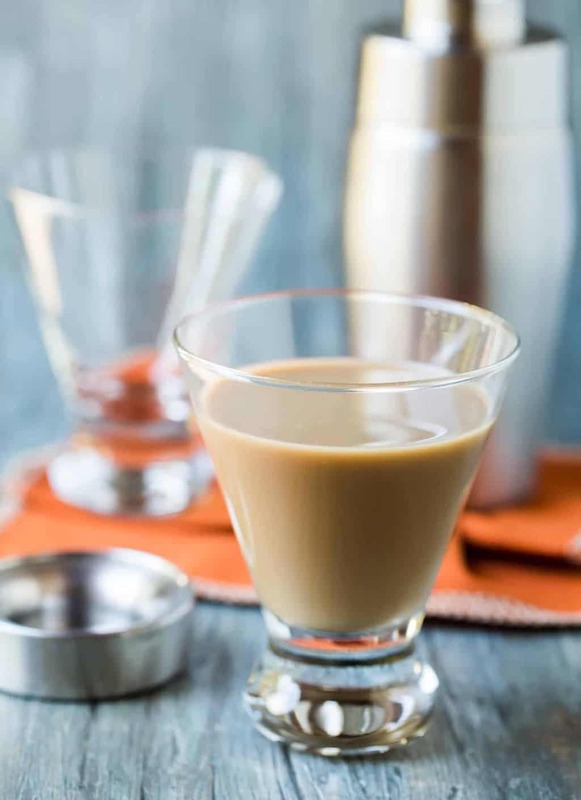 The combination of rich coffee liqueur, vodka and cream can’t be beaten. 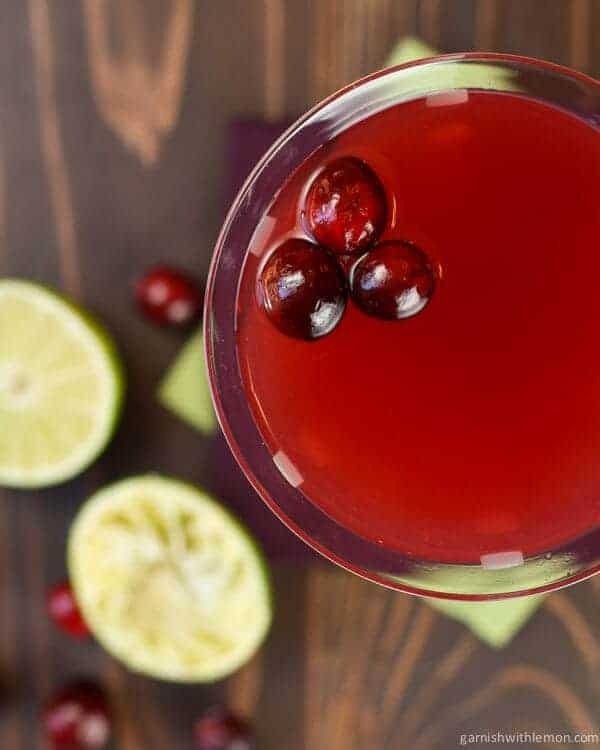 Citrus vodka tames the pucker of cranberry juice in this stunning Cranberry Gimlet. Feeling fancy? Float a few cranberries for an impressive garnish. Dessert in a glass? Maybe. This Kahlúa Pumpkin Scotchie has all the flavors your favorite fall desserts in drinkable form. Genius. I’ll rake leaves in the cold all day if it means I can toast my accomplishments with a glass of this refreshing, two-ingredient Ginger Whiskey Cocktail! Looking for more cocktail inspiration? 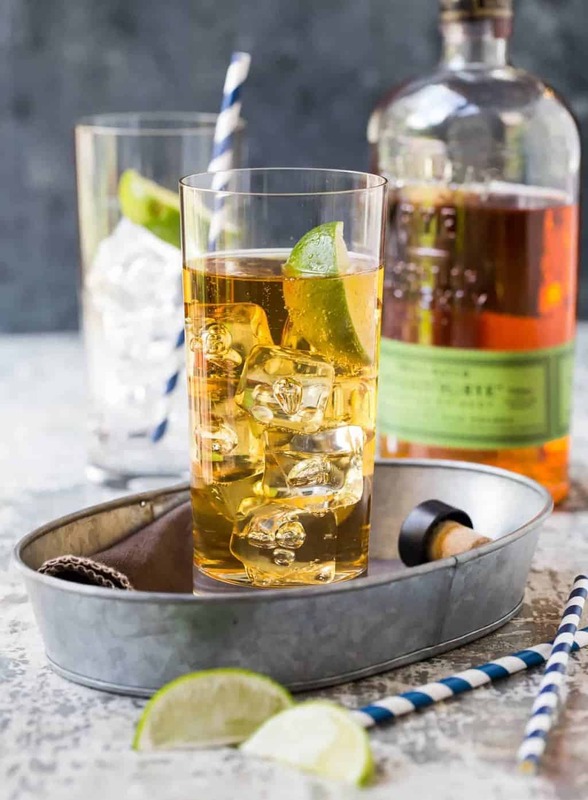 We’ve got a great cocktail and drink board on Pinterest that is full of fantastic ideas! Check it out and follow us there!